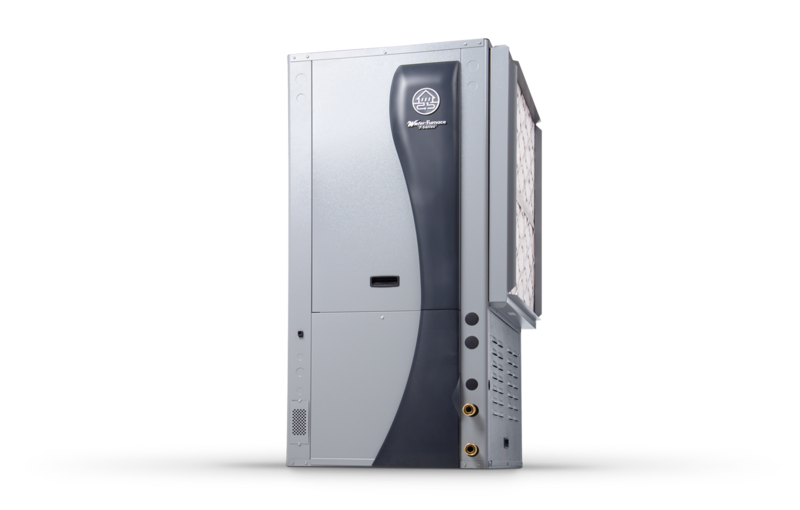 WaterFurnace geothermal comfort systems tap into the stored energy in the earth to provide savings of up to 70% on heating, cooling, and hot water. And they're an even more perfect fit for log homes and their owners. Log homes are most often in remote areas where the only heating option is expensive propane and the only cooling option is a traditional noisy electric air conditioner. Since geothermal systems don't create heat by utilizing volatile fossil fuels, the resulting comfort is safe and cost-effective for your family and your log home. And with our Symphony Home Comfort System, you can be sure your system is operating correctly and efficiently, even when you're away. Contact your local WaterFurnace dealer today to learn how you can turn your log home into the ultimate dream home. Right below your feet is a free and renewable reservoir of solar energy. Our systems tap into that energy to provide comfortable heating, cooling, and hot water to your home. And since they don&apos;t burn expensive fossil fuels, geothermal heat pumps are the safest and most cost effective choice for your family&apos;s comfort. Since fossil fuels are out of the picture, you can save up to 70% on your utility bills! 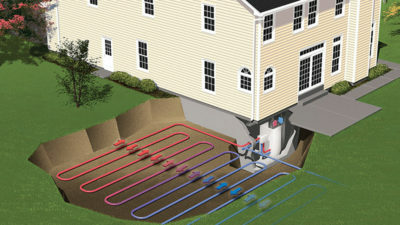 WaterFurnace geothermal heat pumps don't create heat, they simply move it from the ground to your home. That's how they're the most efficient method of home conditioning available today. A geothermal heat pump will save money on utility bills, especially with the rising costs of fossil fuels. And now through 2021, the federal tax credit is available but is scheduled to gradually decrease each year. The credit is 30% through 2019, 26% through 2020, and 22% through 2021, so act now for the most savings! 250 of 250 characters remaining.